2013 Cruiser ViewFinder V-28FL - ViewFinder will not allow us to show our LOW WHOLESALE prices. Please E-mail , give us a call, or click to getlowest price to see our amazing price! Know someone that might be interested in this unit? 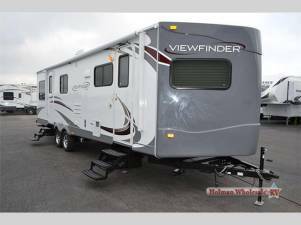 Send them a message using our ShareThis feature and let them know you found it at HolmanRV.com - RV Motorhome Traders & Sells, Motorhomes Sales, Sell Boat, Trade RV Campers, Sell Motorhome, Sell RVs E-mail , give us a call, or click to getlowest price to see our amazing price! ViewFinder will not allow us to show our LOW WHOLESALE prices. Please E-mail , give us a call, or click to getlowest price to see our amazing price!